This Hop-On Hop-Off Pass combines four diverse tours, including Alcatraz on one incredible value ticket! This Hop-On Hop-Off Pass combines four diverse tours on one incredible value ticket! 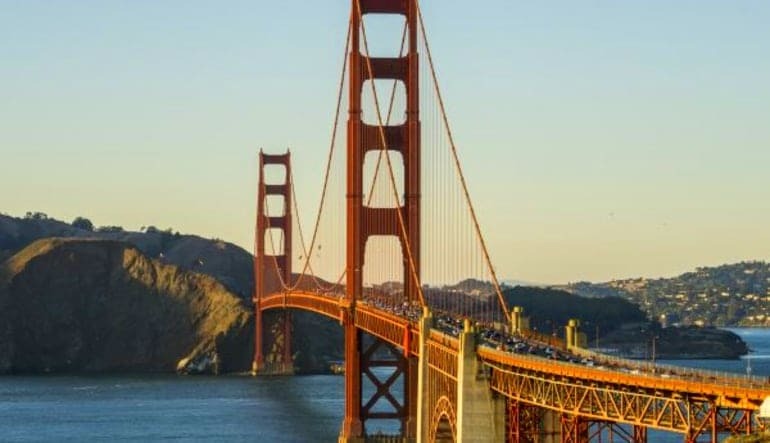 It gives you the opportunity to explore Downtown San Francisco, the Golden Bridge & Sausalito, Golden Gate Park with unlimited hop-on hop-off use for 48 hours. 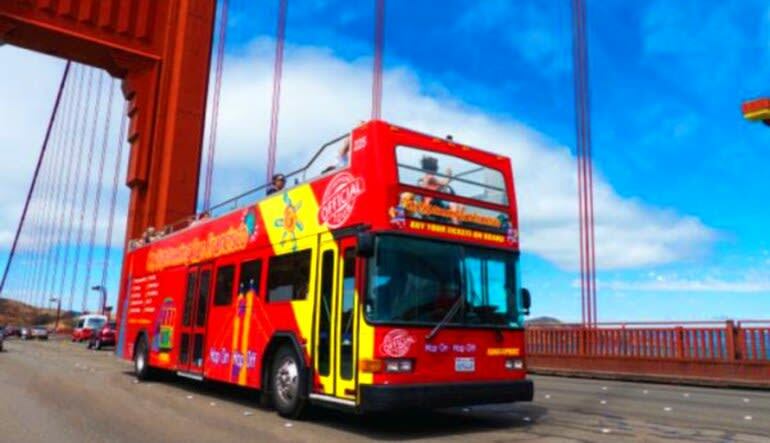 You can hop on and off the bus at any of the designated city sightseeing stops to explore the highlights and all major sights of San Francisco on your own pace. 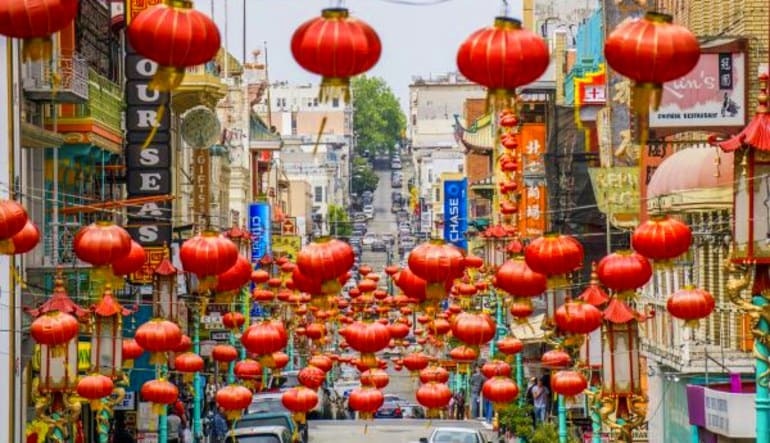 In the evening, you can also enjoy the beautiful views of the city during the San Francisco Night Tour. 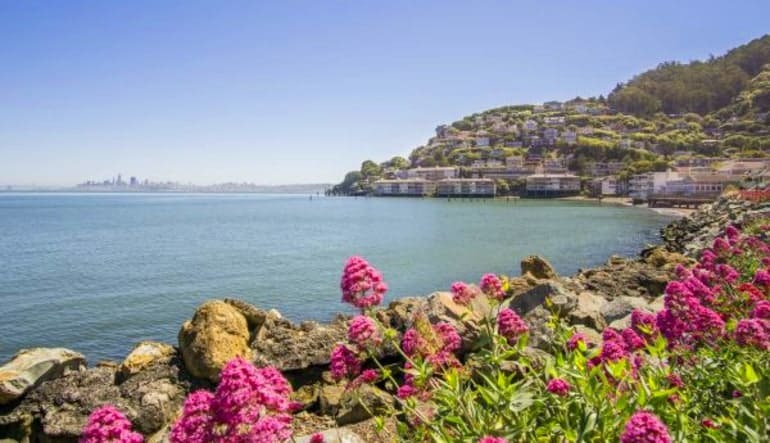 A Tour to Alcatraz Island will be added to your 3-day Hop-on Hop Off Tour, including round trip ferry from San Francisco to "The Rock", the infamous prison island, where you enjoy the award winning audio headset tour inside the prison cellblock. 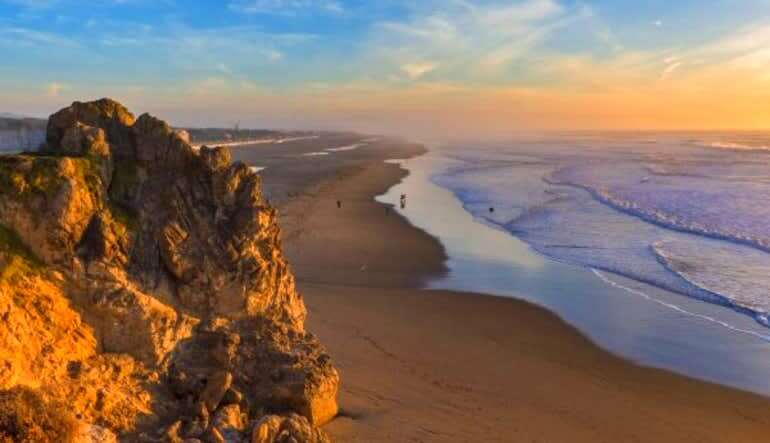 The self-guided tour gives you the flexibility to stay on the island as long as you like. 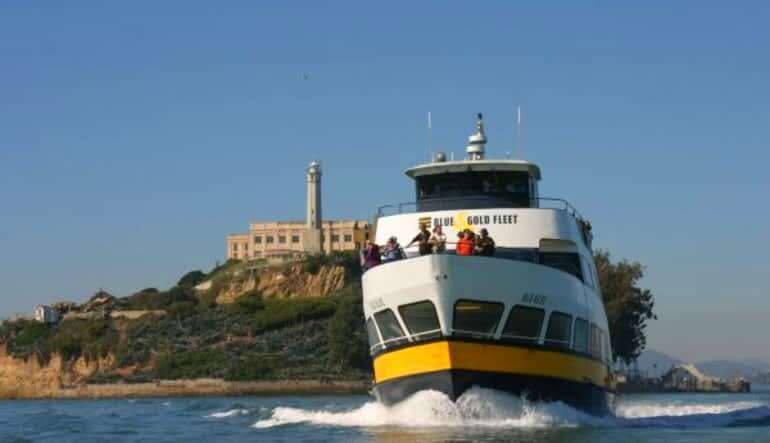 The departure time for the ferry to go to Alcatraz will be provided to you upon redeeming your voucher for the Hop-on Hop-off Tour & Alcatraz Package on the day of the tour.